6,72 € прибл. 483,65 руб. 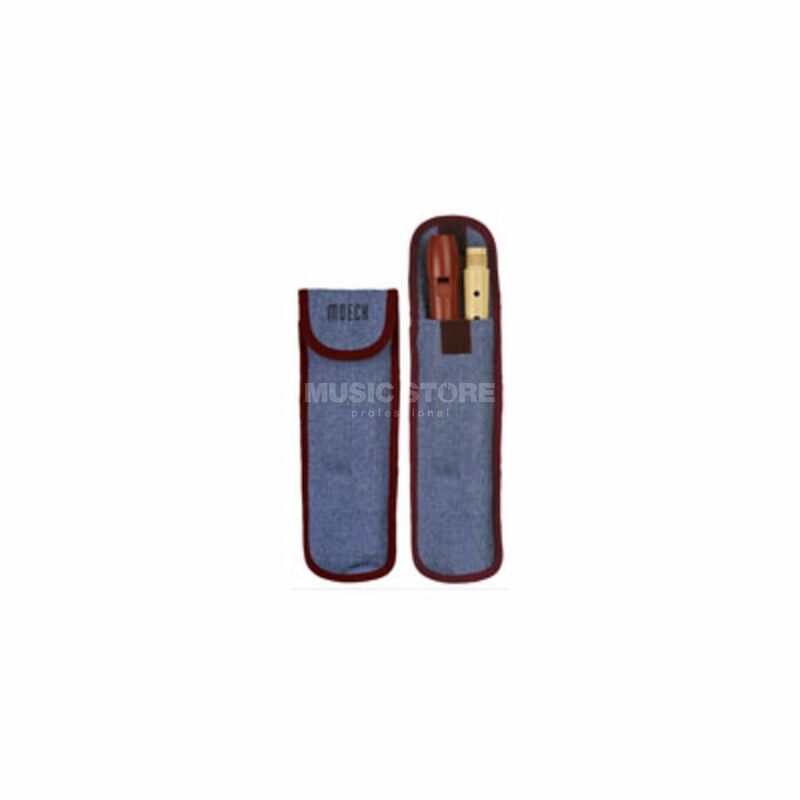 The Moeck Z1020 Recorder Jeansbag is designed to fit Moeck 1020 or 1025 recorders. It comes in a stylish denim design with a dark red frame.